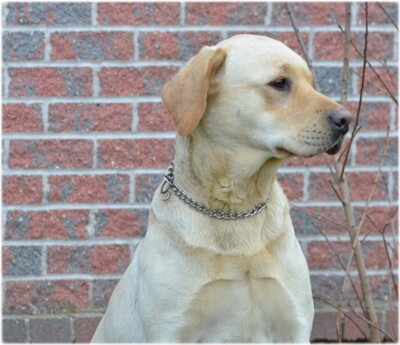 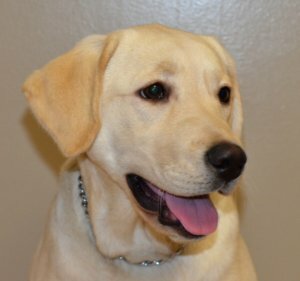 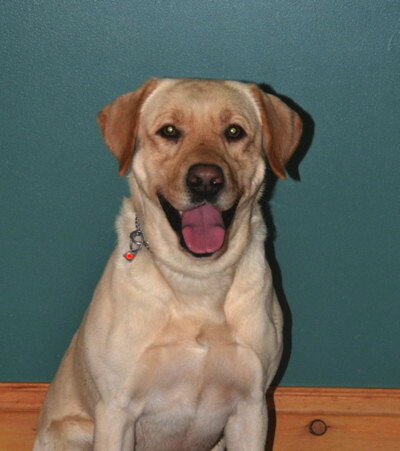 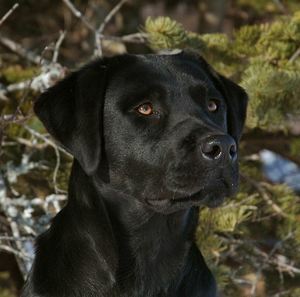 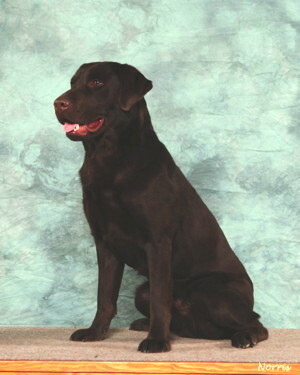 The primary objective of the WC, WCI and WCX tests is to encourage the development and use of those natural abilities for which retrievers were originally bred. 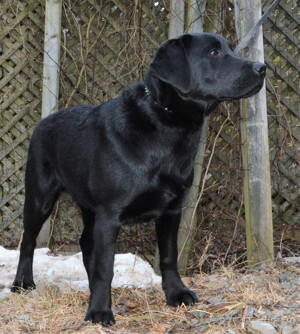 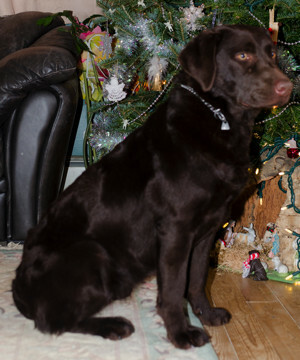 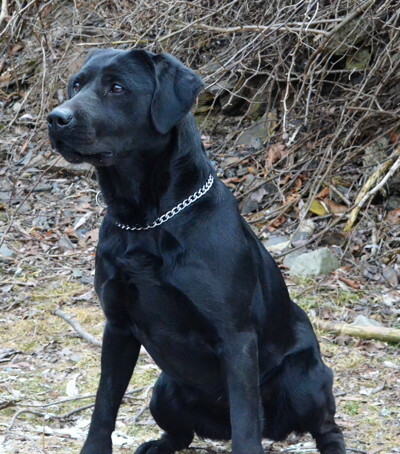 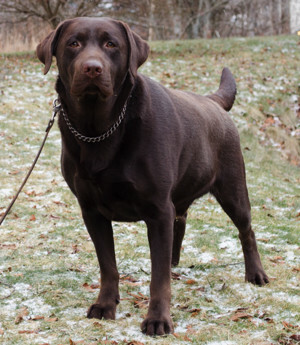 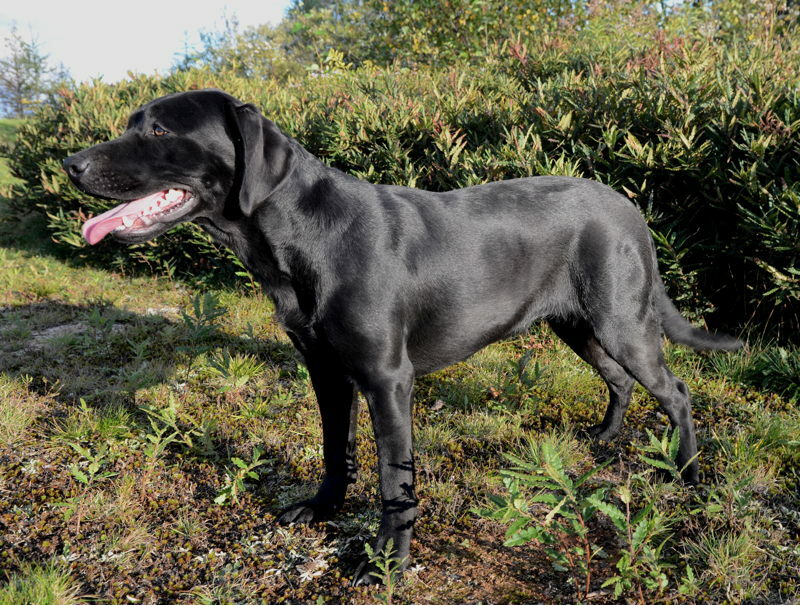 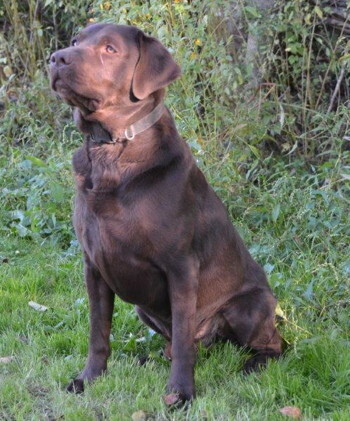 The tests provide a means to help determine future breeding stock, encourage retriever owners to develop their dogs' natural abilities, and to have retrievers become more proficient as hunting partners. 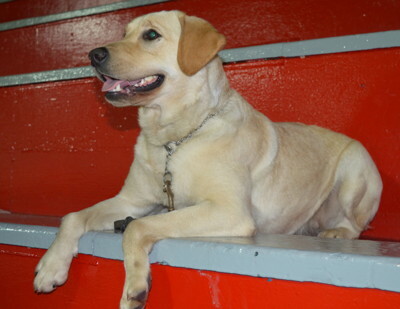 The tests are non-competitive and those dogs that pass the tests to the satisfaction of the judges will be recorded as having basic work ability.